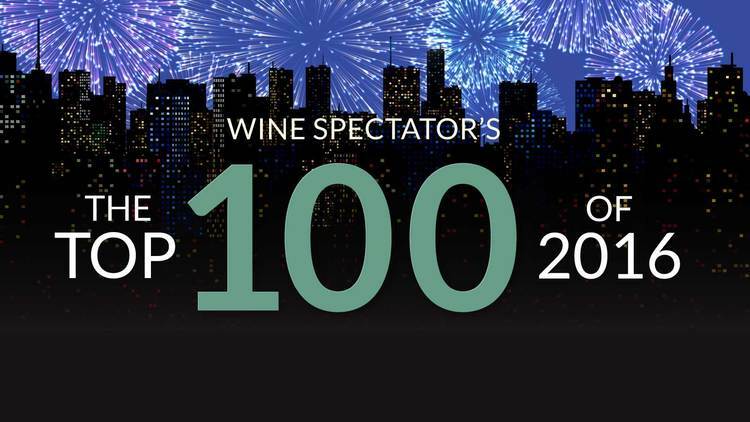 Wine Spectator, the most influent trade magazine in the world, every year draws up the ranking of the Top 100. In the 2016 list, our Berardenga Chianti Classico DOCG ranks the 40th position. See here the complete ranking. Fèlsina is also ranked among the top 104 wines of Italy, still edited by the Wine Spectator, with Fontalloro IGT Toscana 2012. Here you can see the complete list of Italian wines. We are very proud and glad with these results, the fruit of our daily labor in our lands and cellar.